Are you feeling the love and selling Valentine’s Day related products in your Silhouette or Cricut small business? While craft businesses only have a small window for selling Valentine’s Day related products – it’s estimated that customers spent 18.9 million last year on the holiday! 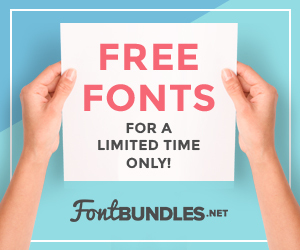 If you like the font I used, pick it up in this bundle. As always, this free file includes commercial use. This means that you can use the file on products you sell. Please, don’t sell or give away the digital file. Want to share with a friend? Great! Send them to this page to download it. Ready to download? Save the image below to Pinterest. Then, download the free SVG in the green box below.